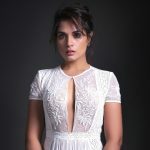 Actress Richa Chadha turns Producer, green lights her first feature film! Richa Chadha will soon be steering towards producing content. 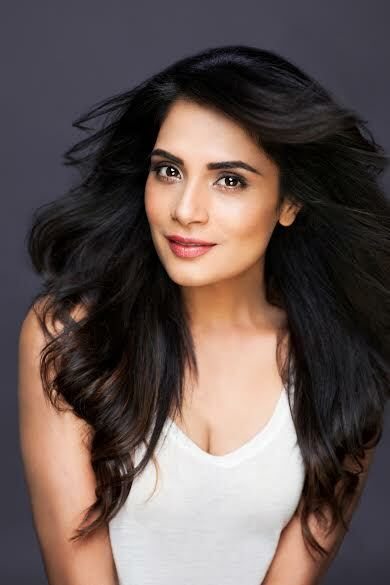 In 2017, Richa Chadha was a presenter for a friend’s short film Khon Aali Chithi which was released by Large Short Films. The actress is now well on her way to becoming a full-fledged producer with the advent and launch of her own venture which she has individually launched. The venture will initially seek to produce features and innovative content and has already greenlit its first project. This marks her first official production with her new venture with a feature film. The first project that has been greenlit by her banner which is by a close friend of Richa who approached her to produce a film she has written and wanted the actress to be associated with the feature she’s written and soon will be directing. Her friend Shuchi Talati is a New York-based filmmaker who’s written an untitled project which is a coming of age teenage love story. Shuchi is a close friend of Richa who she studied with in college in Mumbai and the alliance was a good opportunity for Richa to steer her way into production alongside. Speaking about it, Richa said, “In today’s day and age, actors are seriously moving towards producing content by themselves in a serious way. An actor or more so an artist today isn’t bound by just acting in front of the screen, given space and opportunity that there is today, an actor can write, direct, produce and much more. There are so many great examples we have of actors who are both successful in front of the screen but are also pioneering and championing content as producers, writers, and directors. I was glad that Shuchi asked me to produce this feature for her as it has given me an opportunity too for the commencing my little venture. We are in process of finish formalities for the name of the venture amongst other things, but I am glad my first feature is with a dear friend”.